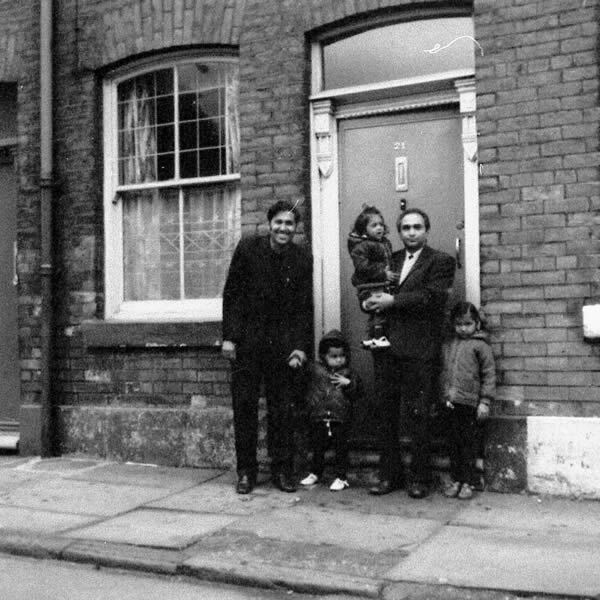 In 2005 Tameside Local Studies and Archives Centre ran an HLF funded project to record the memories of people who came to Tameside from the Indian sub-continent in the 1950s, 60s and 70s. The result is over 150 tape recorded interviews in various languages, but all transcribed in English. The tapes are in the archive collection TOHP and can be consulted at the Local Studies and Archives Centre. 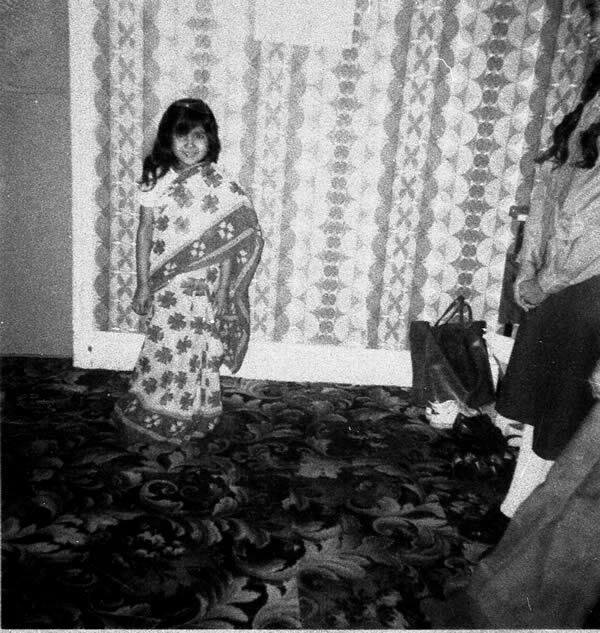 Photographs were also collected and can be seen on the Tameside Image Archive – www.tameside.gov.uk/history (the keyword “minority” will bring up the whole collection, but they can also be searched using specific words and names). An exhibition “Here to Stay” and a book were also produced.